The European Central Bank's financial institution, led by representatives of all EU member states, conducted stress tests of the four largest Greek banks. This analytical method is used to assess the stability of financial institutions to stressful situations, for example, to change the quality of the loan portfolio, the outflow of liquidity and the reduction of limits in the interbank market. Stress test scenarios for the banks of Greece were designed in such a way that the events that caused the maximum damage or loss of business reputation were taken into account. On May 5, the results were announced, judging by which even in the most difficult situation, Greek financial institutions will be able to withstand. Of course, the unfavorable situation will lead to a reduction in capital, but at the same time, its size will be in accordance with the requirements of the European Central Bank. Given the successful passage of stress testing, analysts came to the conclusion that the real estate industry in Greece is waiting for positive changes. First of all, positive changes will affect the capital of the country - the city of Athens. Many times experts said that the last years were very hard for the Greek real estate market. For example, according to the National Bank of Greece, real estate in the capital at the end of 2017 fell by 44%. Only now the drop in value has stopped, and there has been a positive trend in this issue. As evidenced by the latest research of the International Monetary Fund. Currently, in the Greek capital, there is an active rise in prices for residential and commercial real estate. According to this indicator, Athens occupies the 13th place among the four dozen of the largest cities in the world, which were also assessed when forming the rating. The current statistics of the National Bank of Greece show that in 2017 the number of transactions in the Athenian real estate market increased. In comparison with 2016, their number has increased by 18%. Especially the demand from representatives of other states has increased. This is due to the fact that Greece provided the opportunity to obtain citizenship when buying real estate for a certain amount within the Golden Visa program. Also, foreign investors understand that they will be able to receive an excellent income from leasing purchased housing, since every year the number of tourists who go to rest in Greece, becomes only more. According to analysts' expectations, in the near future, the local market will begin to strengthen. 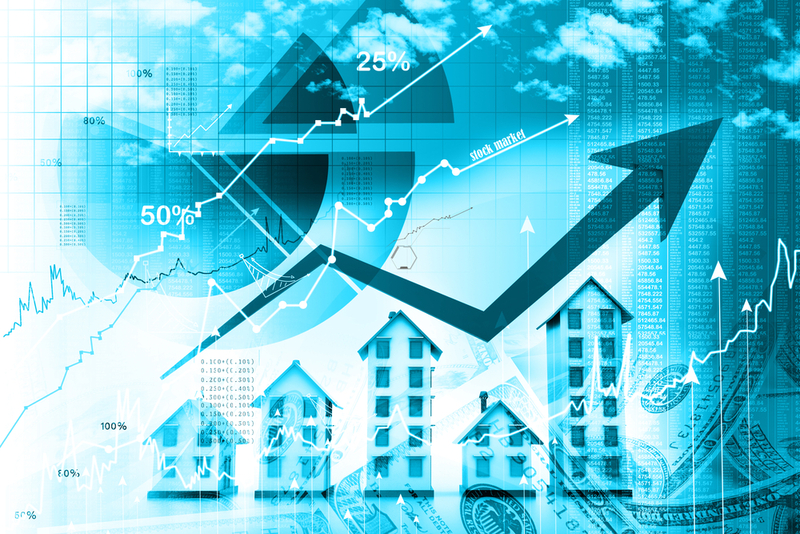 Banks will become more active lending, which will lead to higher prices for real estate. In this connection, experts recommend that you now think about buying the residential real estate.